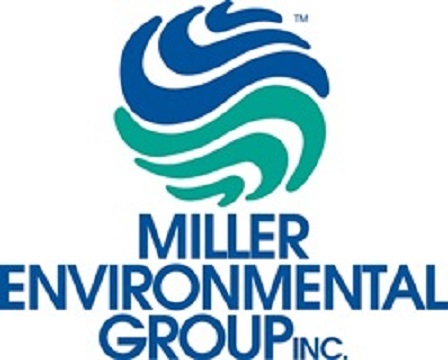 Miller Environmental Group is a leading environmental response, remediation and restoration services company, providing industry, government, commercial and residential customers with outstanding service. Our employees are provided comprehensive benefit options including Medical, Dental, Vision, Life Insurance, Pet Insurance, 401(k) with company match and more! We provide training, protective equipment, pay for any necessary certifications and licensing, and opportunities for growth. Come join our family!